Love them or loathe them, insects are unavoidable. With more than a million species of insects on they are one of the most diverse groups of animals on earth and make up more than half of all living creatures. Insects vary widely but share common anatomical features which include a three part body (head, thorax and abdomen), three pairs of jointed legs, compound eyes and a pair of antennae. Most insects are hatched from eggs and mature to adulthood through a series of growth phases known as “molts”. On a social level some insects such as bees and ants live in complex colonies while others live independently. While insects can cause problems in our homes and be a nuisance, they do play an important part in our food chain and ecosystem. When implementing control measures, Cannon Pest Control focuses on ensuring our treatment and prevention programs are both environmentally responsible and safe. Cannon Pest Management Professionals are not only experts in providing safe and reliable resolution to your pest problems, they understand the behaviour, anatomy and lifecycle of insects which is crucial to providing effective prevention and treatment. 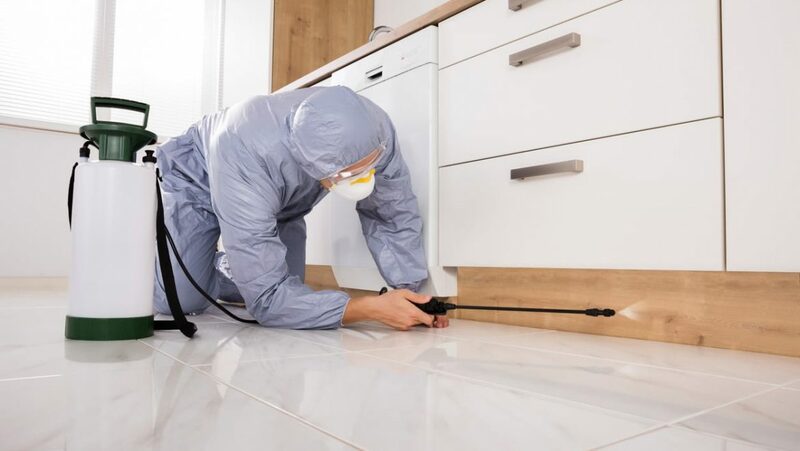 Cannon Pest Control provides a full range of insect control services – click below for more information.